We are excited to announce our official Alpha Launch date! Starting on January 13th, Shards Online will enter the next phase of development with our much anticipated Alpha Release Build. 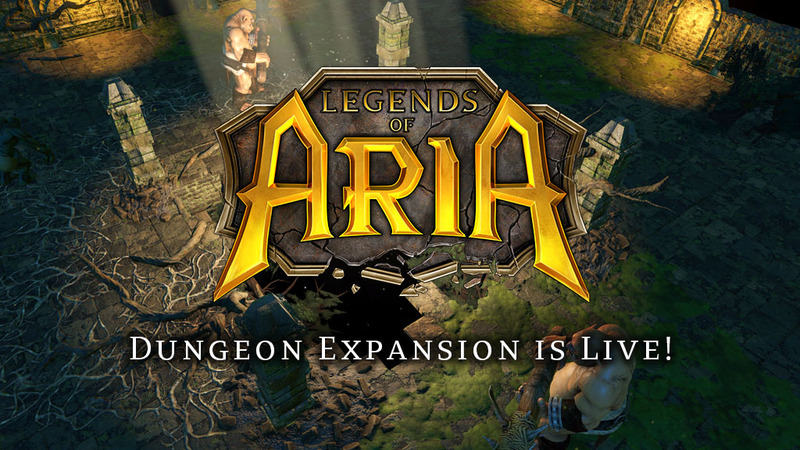 Those who have pledged $20 will be granted access to our Alpha servers on January 9th! Access to our Live Test Shard is currently available to all Pre-Alpha Playtesters by using the Experimental build from the dashboard. We are pleased to announce the upcoming launch of our Europa universe. Europa is a parallel universe on the Shards of Aria official shard. We hope these regions will improve the gameplay experience for our large and growing European audience. 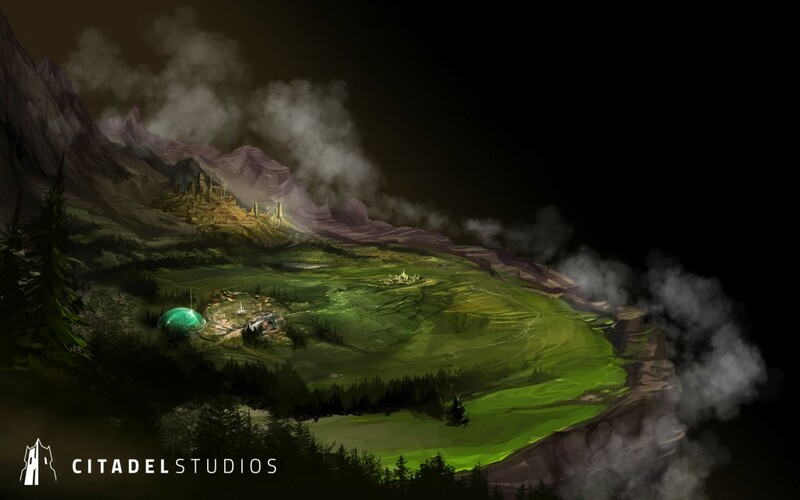 Players may move freely between these universes using the new Gatestone item, allowing players from both American & European continents to explore Celador together. Around this time last year, we were releasing our first Pre-Alpha 3 build and it is amazing to see how much our game has evolved in just a year’s time. None of the features in the Alpha highlight image above existed back then. 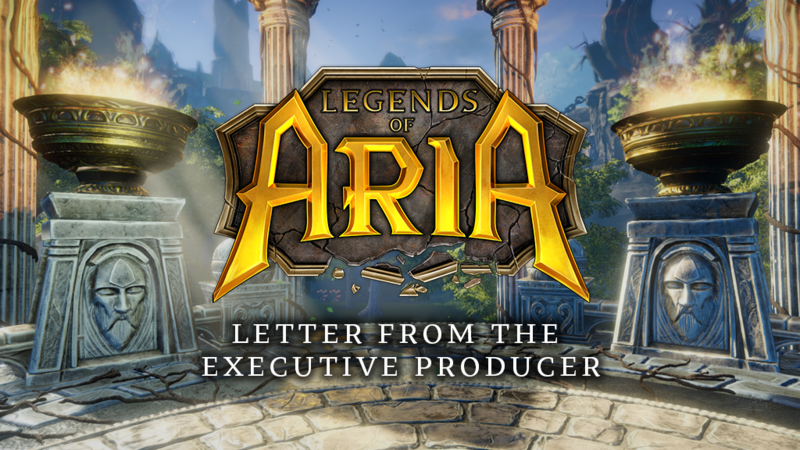 Now we have hundreds of active players playing in the world of Aria we created for them. We also greatly expanded our audience with the Steam Greenlight campaign and trailer. What’s even more exciting to me, is what’s to come. Based on the feedback we’ve received from our current playerbase, there are a few things that need to happen before we can consider ourselves ready for Steam. Larger world map: Celador our main game world is undergoing a redesign that will result in it being almost 25x larger and more diverse. Mounts: Tamed horses will be able to be mounted and ridden to allow for faster travel across the new expanded Celador. Archery: What fantasy game would be complete without bows and arrows? Server Launcher: No more manually editing XML files. Our admins will have an integrated web interface for controlling both their development and public servers. Our beta version of the Server Launcher will be available to admins with this upcoming Alpha Release! Live Server Editing: Modders will be able to make changes to the world objects and spawners, create new object templates and even edit scripts directly from in-game while connected to the server. Custom Client Assets: Modders will be able to create custom world maps, items and monsters using the Unity editor and integrate them with their Shards Online mods. Shards Online exists in a unique niche of the ‘living world’ game. Gameplay outcomes for our players differ vastly with conventional online games; players may still slay dragons, horde the most powerful equipment in the land and wield it in battle to vanquish one another, yet in a living world these activities are not a means to an end. The driving force behind our content is social interaction between players, the emergent narratives which spring from our communities and most relevant to this discussion, that of social status and wealth. Players may note that quite a substantial change has been made regarding recipes and their use in crafting. I’d like to take this opportunity to outline our design goals in regard to crafting and the importance of scarcity with respect to rare and valuable cosmetic items. Cosmetic items have taken on a new roll in modern MMORPGs. Mounts and other cosmetics are widely used to provide an extra inch of end game content. 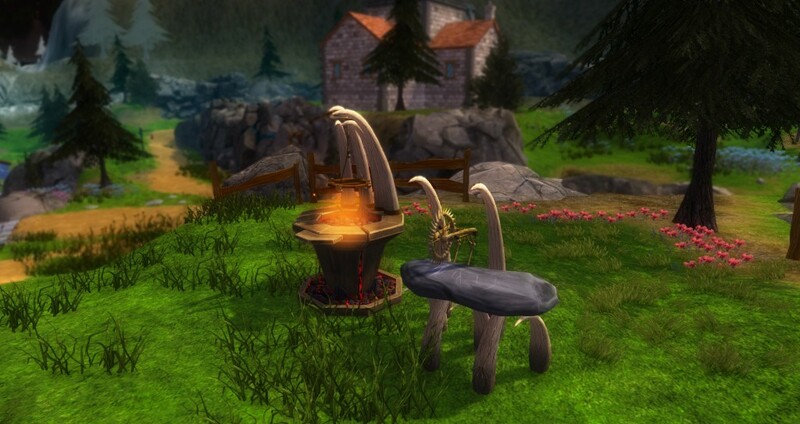 You’ll also find a wealth of these items used in micro-transactions, powering the free to play MMO market. Whilst both are viable models, as former UO players and developers we feel that the prestige and importance of these items has fallen way behind their former glory. So what has changed? The recipe system has been removed and all basic craftables and furnishings have been made available to crafting characters. This includes all basic armor and weapon types and everday furnishings for your home. This leaves a large number of items which are being repurposed as rewards, rares and valuable items to be discovered by players across the game world. The reasoning behind these changes is to add much needed meta to various aspects of the game which are currently incomplete as far as rewards are concerned. What made games like Ultima Online great was not only the availability to fish, hunt treasure or find unique items through exploring alone, but that these non combatant activities offered rewards which rivaled those looted from the most powerful of monsters. Earning a living should not be a task reserved for the brave, but to all who are dedicated to their chosen profession. 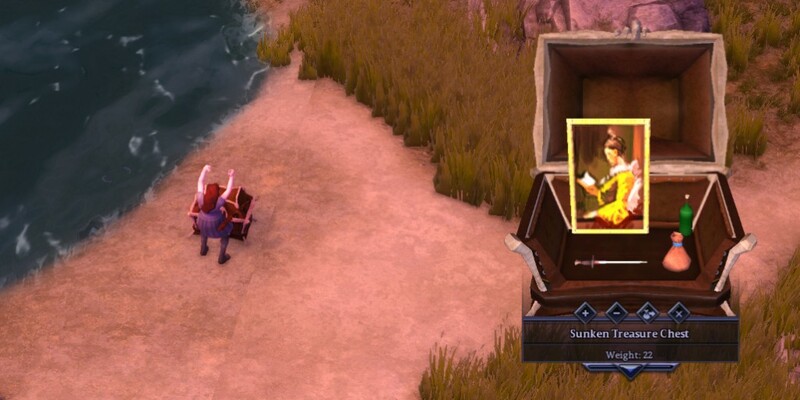 In the upcoming Alpha release, treasure hunting (both on land and sea), dungeon chests, monsters and bosses will be receiving rare drops for players to discover. We anticipate that such items will give players fresh impetus to adventure, to fight and to explore the many paths available to players in Shards Online. Woo! congrats. Can’t wait to play this.